A natural resin from trees of the Boswellia family, Frankincense has been coveted by many ancient civilizations for its ability to promote relaxation, improve sleep, and maintain youth as a beauty aid among several other benefits. It has been treasured by ancient civilizations, such as ancient Egypt, as a powerful essential oil for over 5,000 years due to its therapeutic and beauty-enhancing quality as well as having been shown to offer many internal benefits such as aiding in cellular growth and improving everything from immune function to digestion, inflammation, and hormone levels. Frankincense, also known as Olibanum, is a natural aromatic resin which grows from the Boswellia family of trees (most notably Boswellia sacra). 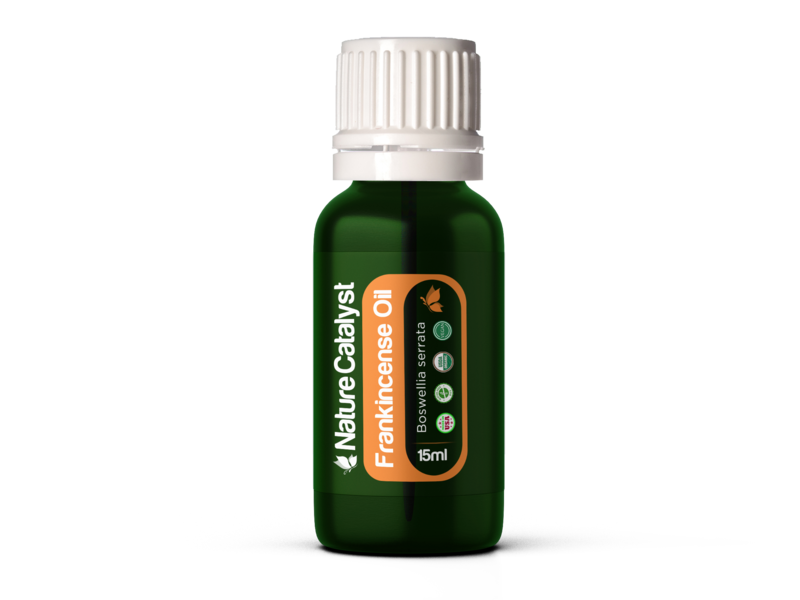 A natural resin-turned essential oil that was coveted by many ancient civilizations, Frankincense is a 100% natural health and wellness aid that offers a wide-variety of incredible benefits. As a sleep aid: After a long day, rub Frankincense on your neck or chest for a warm, soothing sensation. As a beauty aid: Apply topically to reduce the appearance of blemishes and imperfections on the skin. For relaxation: Apply to any area you’re feeling strain, such as the hands or feet. As a health supplement: One to two drops taken orally to support healthy cellular, immune, and digestive function.